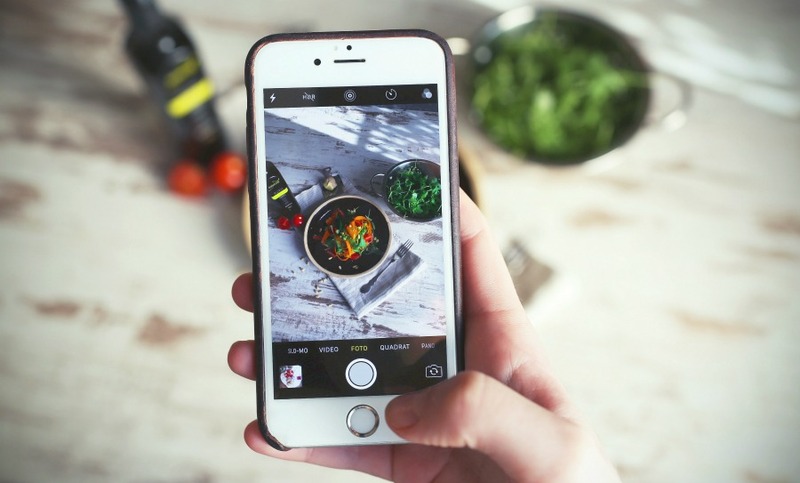 Do you know this is my ninth month of recipe photo makeovers which means that this year I’ve revamped 90 recipes?! I can hardly believe it. I know my pictures aren’t perfect but they are much improved and that’s reason enough to be happy! I love a good bowl of soup – it’s so warming in winter and a great way to get some veggies in to my daily diet. 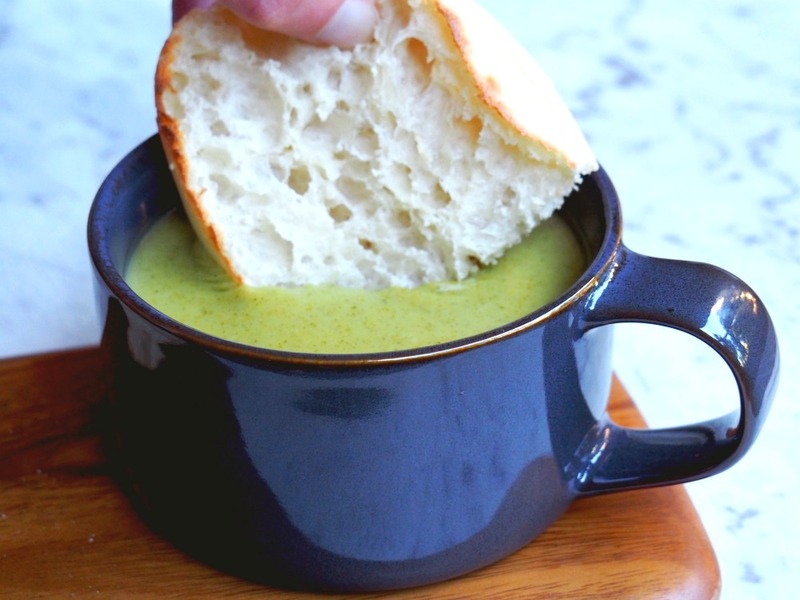 This Broccoli and Potato Soup is one of my all time favourites. 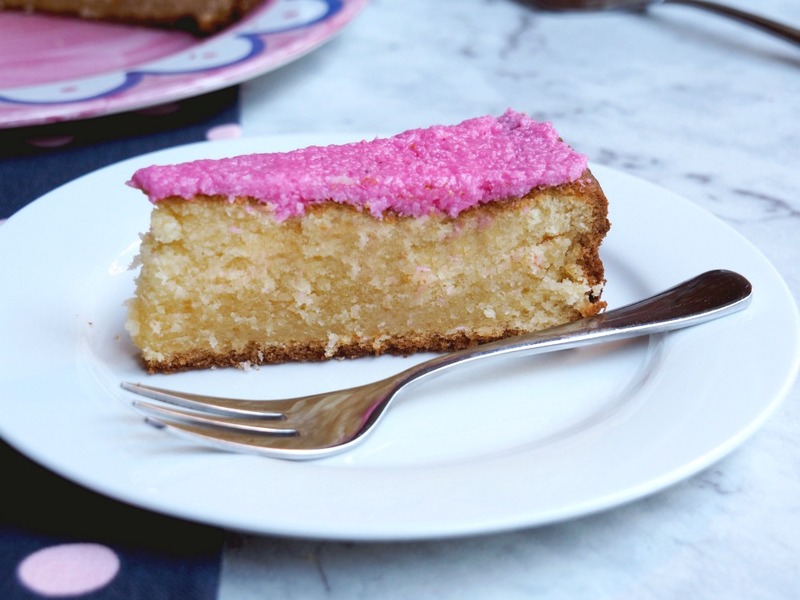 It’s amazingly flavoursome despite there being a relatively short list of ingredients and it’s quick, easy and although it’s green, it’s not mean! 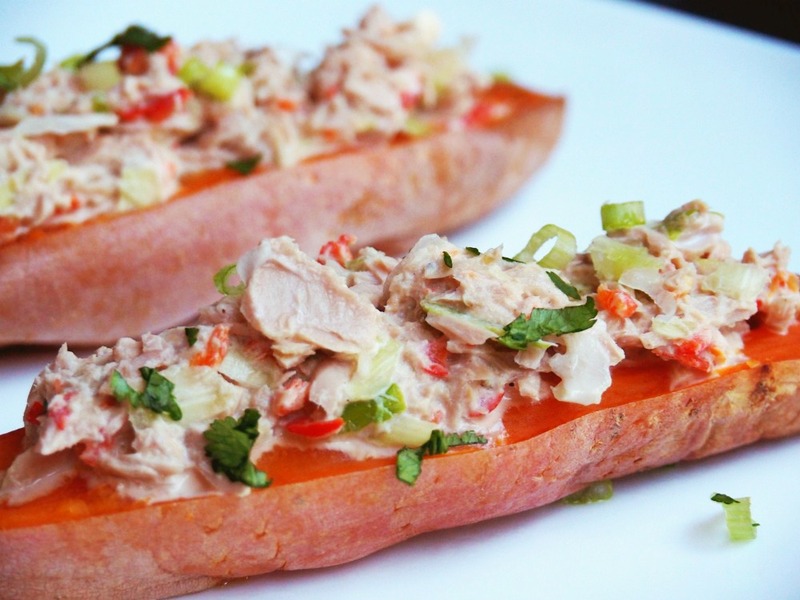 These Tuna Sweet Potato Jackets are another one of my old favourites made new again. They’re quick, easy, cheap and healthy too. What’s not to love?! 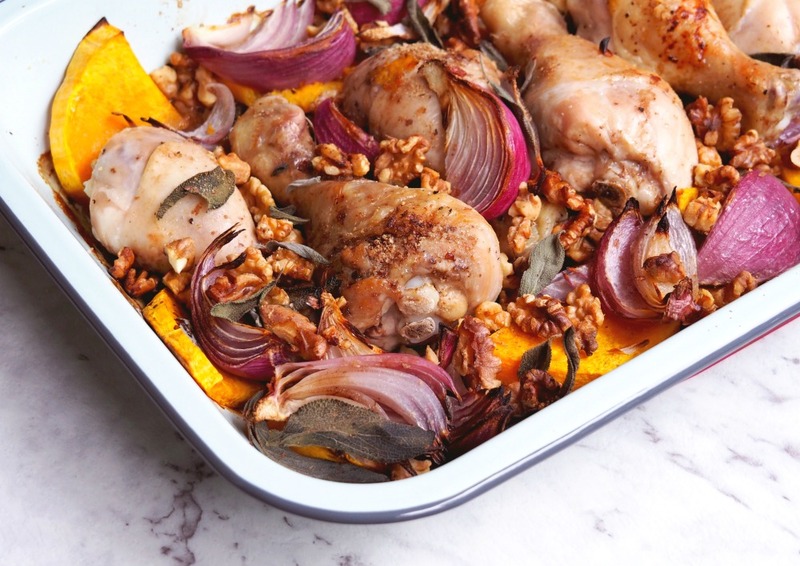 I love a one tray wonder and this One-Pan Baked Chicken with Walnuts totally hits the spot. It’s as colourful as it is flavoursome and all the different textures – juicy baked chicken, soft, sticky roasted veggies and the crunch of the nuts – are a real treat! 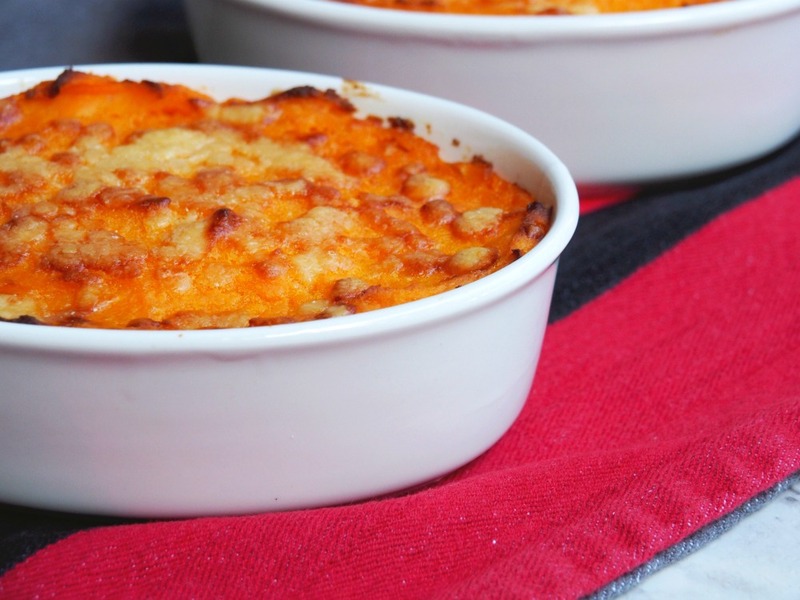 This Veggie Shepherd’s Pie with Golden Mash is a real box ticker. It’s easy, cheap and all kinds of delicious, so much so that no one will miss the meat! 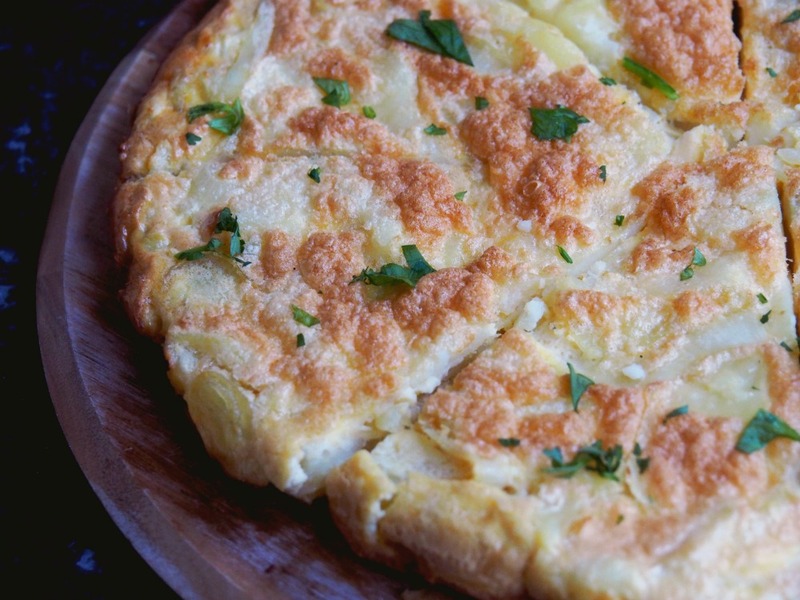 Keeping with the Meatless Monday theme, this Spanish Potato Frittata has been on high rotation at our house. It’s delicious hot or cold, so sometimes we have it for dinner and take the left overs for lunch. I’m actually rather partial to a piece at breakfast too! 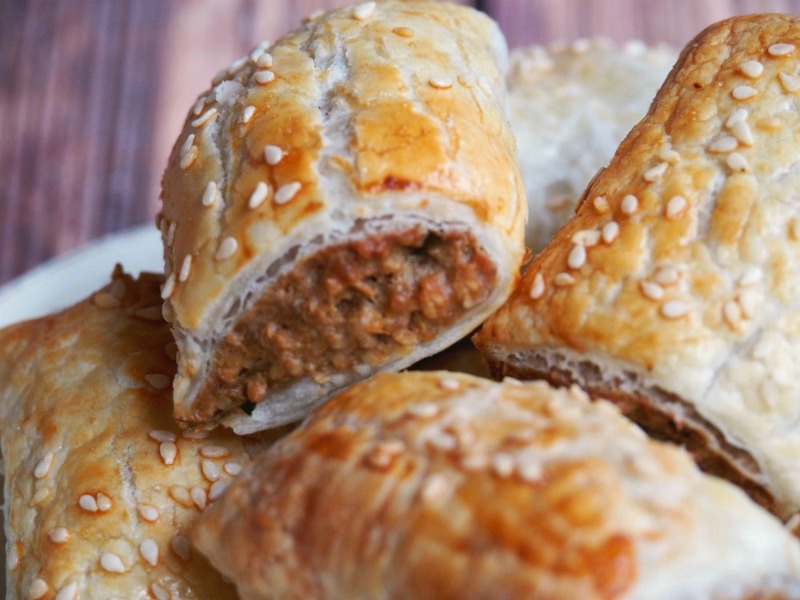 Talking of lunch box favourites, these Vegetarian Sausage Rolls are always on high rotation at our house. We actually prefer them to meat sausage rolls and always have a stash in the freezer. They’re super easy, delicious eaten hot or cold and go great in a lunch box – so they tick all the boxes. I’ve updated the recipe with some traditional instructions and some new pics too. 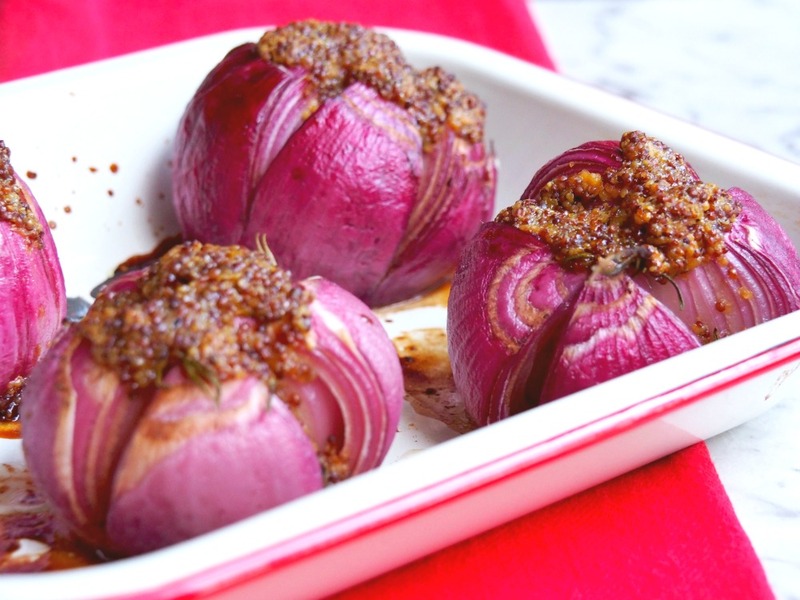 Sometimes the vegetable sides are the main event and has never that been more true than with these Mustardy Baked Onions. They’re so easy to throw together, taste great and add such a pop of colour to the dinner plate! They’re just the ticket for a winter roast! 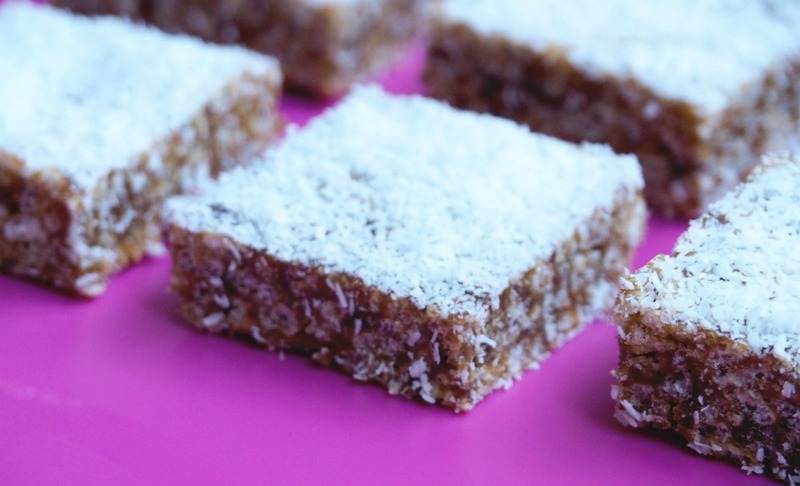 This no bake Date and Rice Bubble Slice can be made with or without a Thermomix and refined sugar free. Sadly it’s not as photogenic as it is yummy although now we’ve rediscovered this slice, it’s going to be on high rotation. It goes great in a lunch box, keeps well and it gets a thumbs up from David which is high praise indeed! Puddings in our house are for high days and holidays… Or when friends come over. I made this Eve’s Pudding for my friend, not because her name is Eve (it’s Tracey) but because it’s downright delicious. 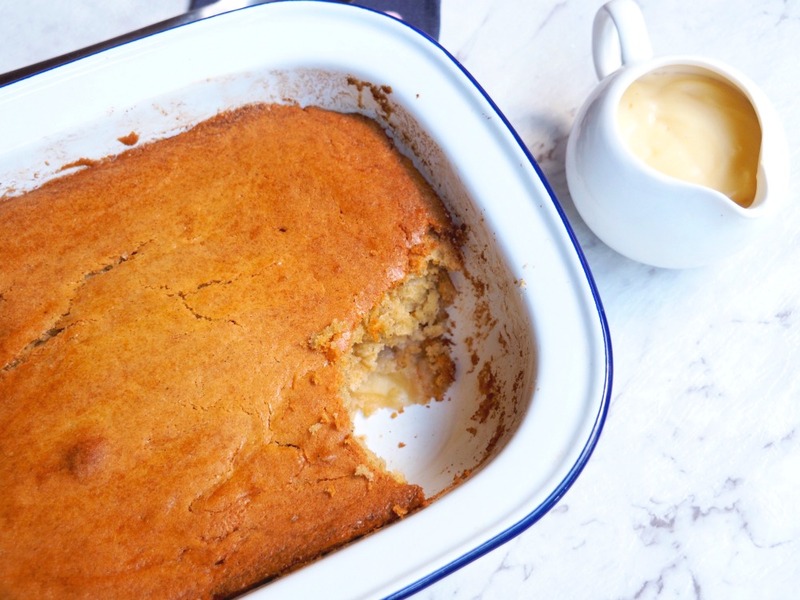 Baked apples, topped with a light sponge and slathered in custard – it’s what pudding dreams are made of! So that’s a sneak peek at my menu for the month, what’s been cooking in your kitchen? Have you got an all time favourite recipe? Have you got a go-to lunch box food? Tell me all the things!